Industry Connections – Abel Construction Enterprises, LLC has built positive working relationships with various subcontractors over the years since they opened in 1995. These industry connections allow them to ensure every stage of your home addition is well looked after. 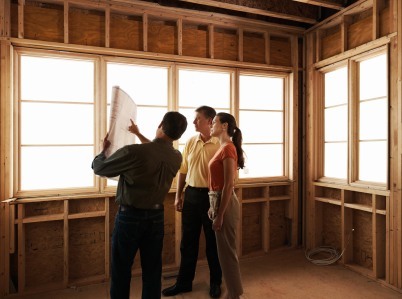 Abel Construction Enterprises, LLC deals with building permits and inspections as well, making additions enjoyable and worry-free for their satisfied clients. Reasonable Rates – The expense and scope of home additions requires the expertise and knowledge of established contractors like Abel Construction Enterprises, LLC. All of the staff at Abel Construction Enterprises, LLC are dedicated to working hard at your project, and offer their services at surprisingly reasonable rates, making home additions possible for many families across the region. Find out the difference that years of experience, trustworthy industry connections and affordable project prices can make for home additions. Call (386) 269-4676 today to speak with the knowledgeable and dedicated staff at Abel Construction Enterprises, LLC about your home addition.